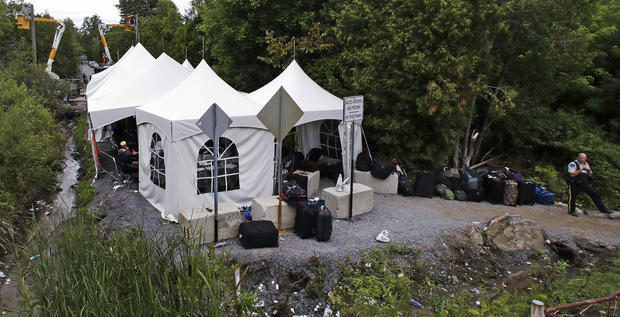 Nearly 400 people who crossed the U.S. border illegally for asylum in Canada have been deported since authorities began tracking irregular migration in April of last year. That number is a small fraction of the 32,173 so-called “irregular migrants” who came through unguarded land borders from the United States during the period ending in late August. Most are still waiting for their asylum claims to be heard.